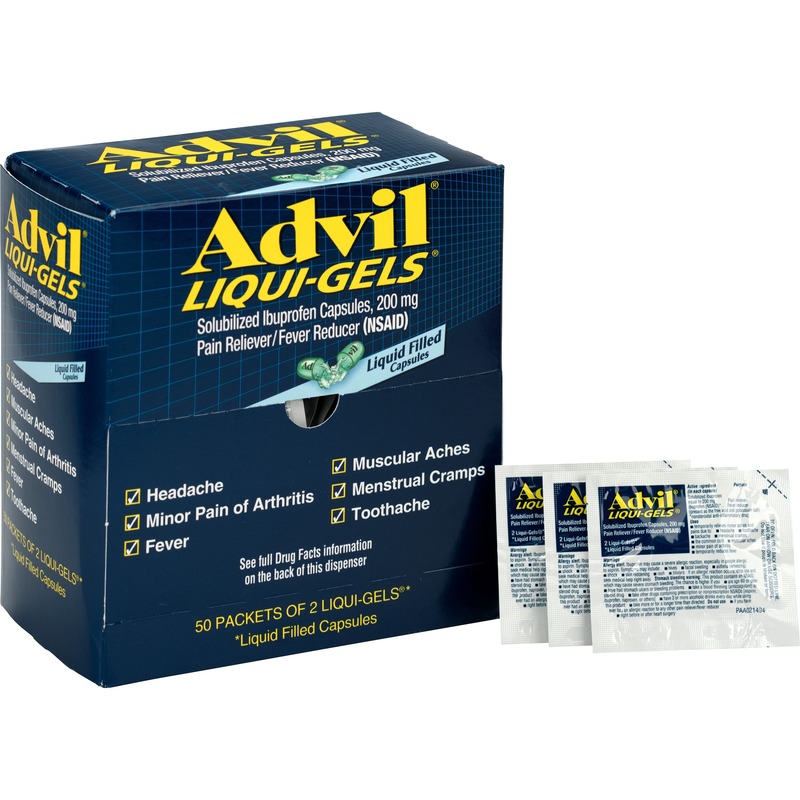 Marketing Information Advil Liqui-Gels are liquid-filled capsules that are clinically proven to work faster and stronger on tough pain. 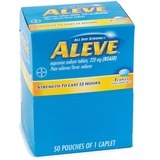 Liqui-Gels with Ibuprofen provide up to 8 hours of continuous pain relief. 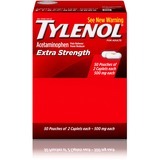 Each dose of two tablets comes individually wrapped.